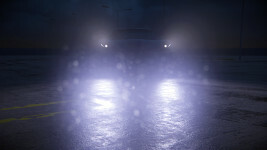 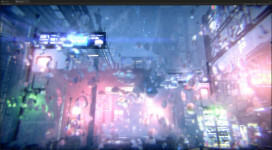 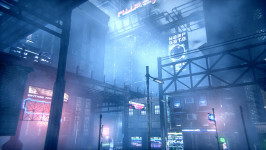 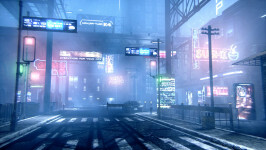 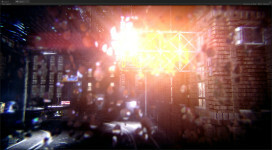 Fog Volume 3 is a volumetric fog renderer designed to model a wide range of foggy situations. 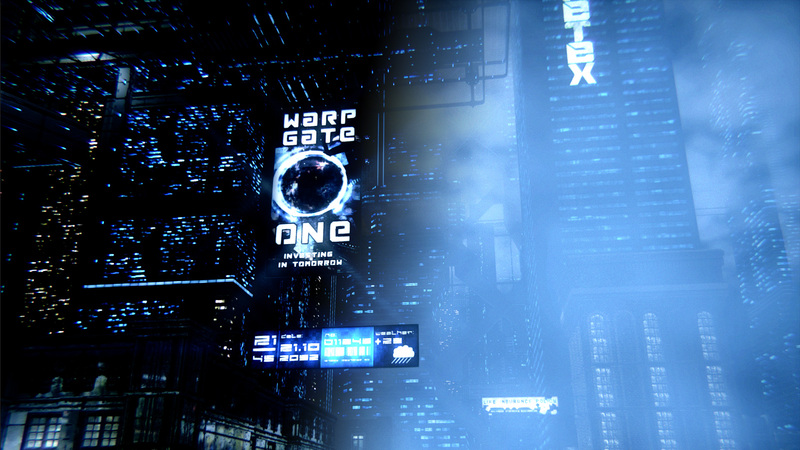 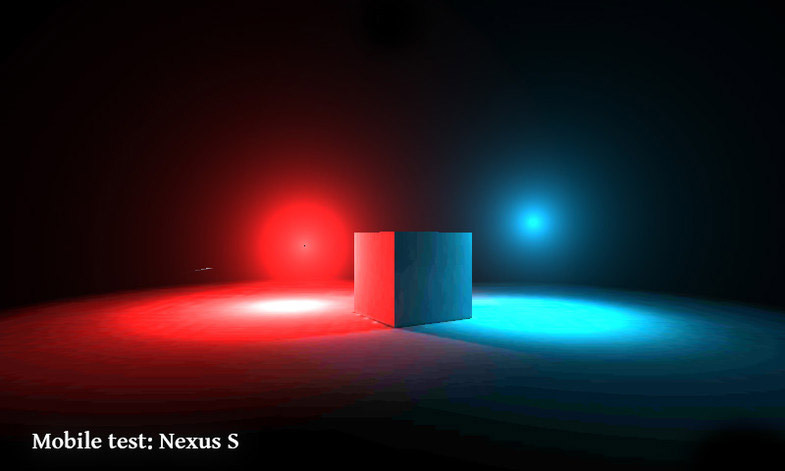 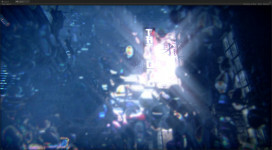 Several lighting behaviors have been taken into account to achieve artistic or realistic results. 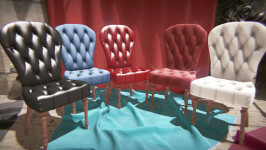 In this new version, performance, visual appearance and flexibility improved dramatically. Check the documentation for more detailed info. 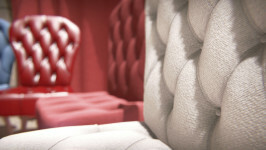 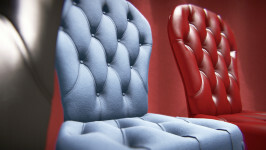 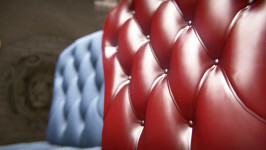 SAS has been designed to cover a wide range of materials such as silk, velvet, cotton, wool, plastics, leather or metals. It features anisotropic highlight, which is perfect for brushed metals or fibers. 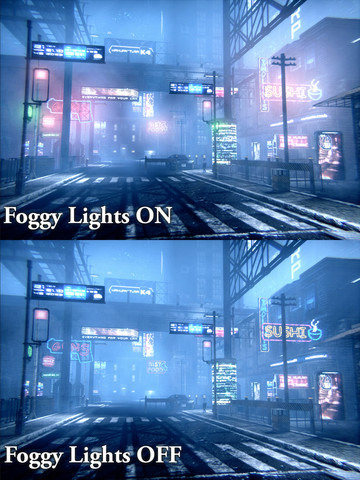 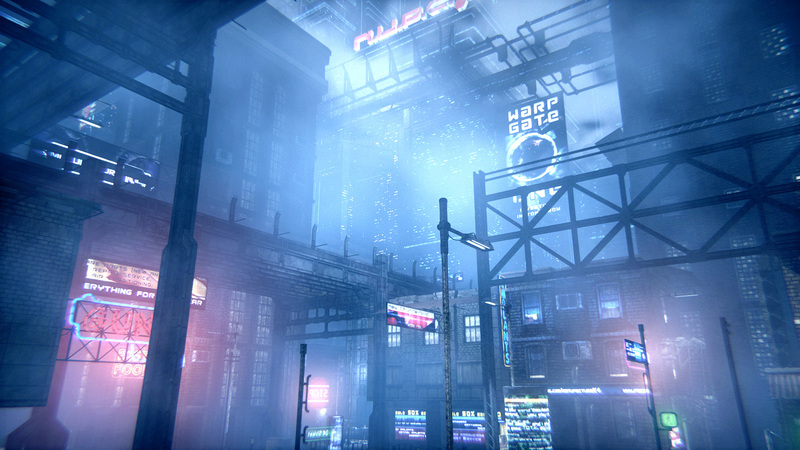 Fog Volume is a fog container designed to add ambient and deeper atmospheres into game environments. Lens Dirtiness is an Image effect for cameras that adds the commonly known bloom effect with texture overlay that simulates lens dirtiness defocus. Works on mobile. 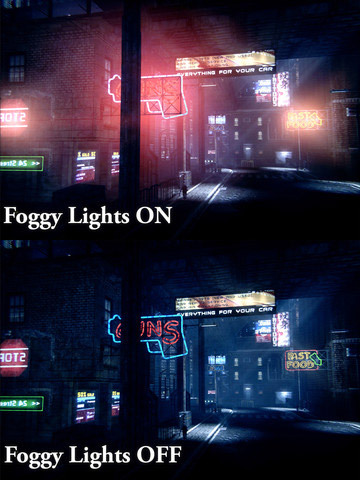 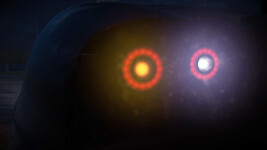 Foggy Lights will enhance your light sources by adding a glowing effect around them. 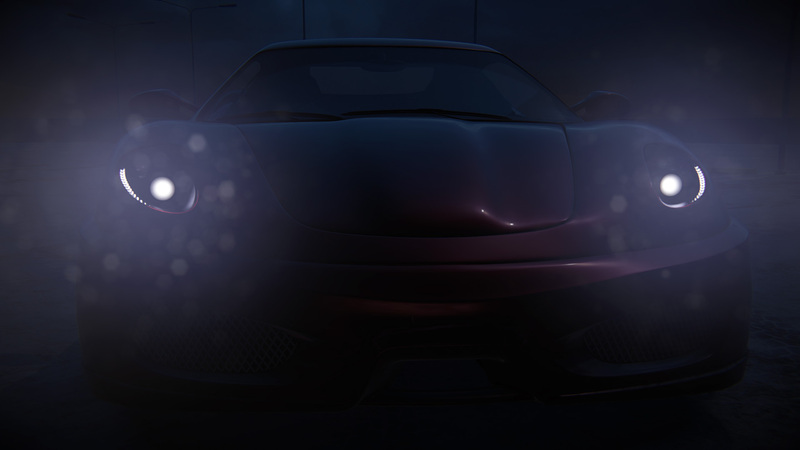 Works on Mobile. Lens wetness will simulate water drops over the camera lens. 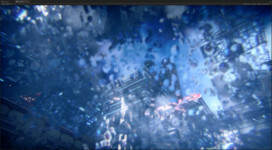 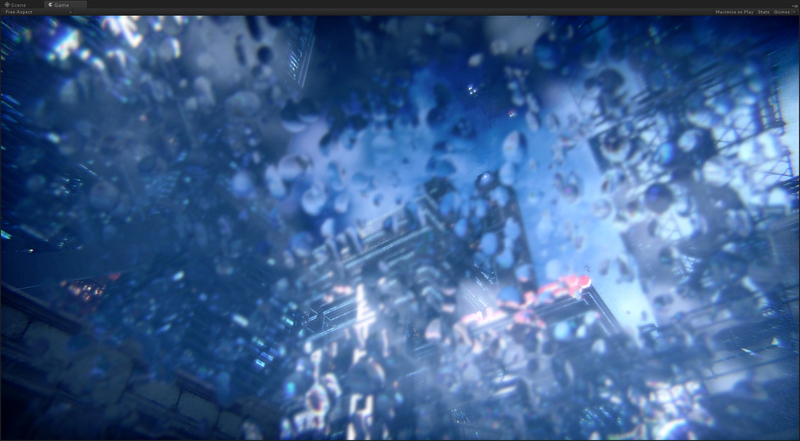 It consists of a customizable particle effect, an optimized “GrabPass” method and a custom image postprocessing for closeup defocus. 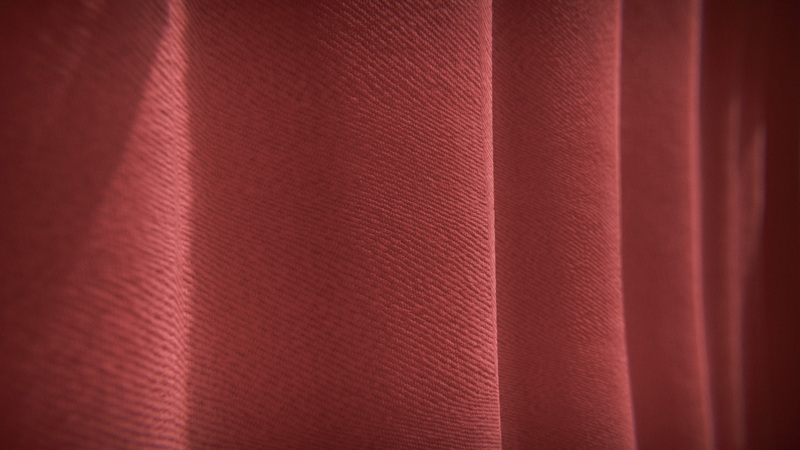 This shader will represent key lighting behaviours of fabric. 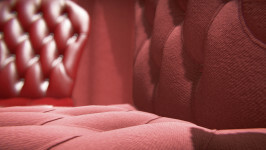 You can get a wide range of clothing effects such as carpet, silk or velvet.